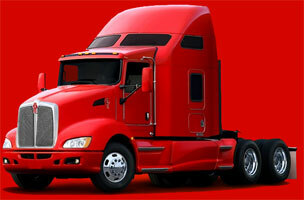 Shipping Industry offers Cross Countries Cargo Solutions. This industry plays a big Vital for Economy of any Country. 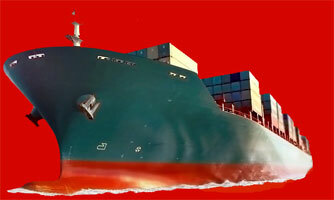 About 90% of World Trade is done by the International Shipping Industry. Fuel & Crude Oil Tank Ship is Possible though Sea Cargo. 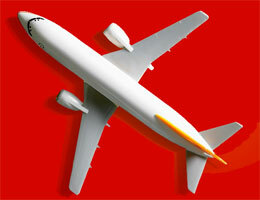 It is Environment-Friendly mean of Transportation and Cheaper too in Comparison to Air Transport. Domestic and International Sea Cargo, Consignment Shipment, Fuel & Crude Oil Shipment, Container Movement are some Services Offered by this Industry. 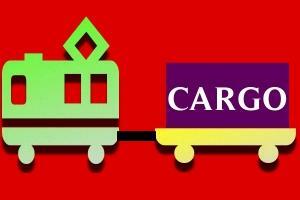 Rail Cargo & Freight is an Economical & Fast way for Inland Movement of Consignments. This industry enables the Movement of Container, Tanker, Trailer Beds in Bulk, this mean of Transport is Best for Inland Movement of Heavy Vehicles & Machine, Coal, Iron & Steel, Cement, Food Grains, Petrochemicals for a Far Destination. Services Provided by this Industry are Rail Freight & Cargo, Container Tanker & Trailer Movement by Rail, Refrigerated Movement, LGV, HGV, Vehicle Movement etc. We welcome the feedbacks, Positive or negative which can make us to improve our services if we are lacking somewhere in our services. Drop your Feedback, Complaints, Query, Requests, Opinion etc by just filling our the following form; We will be happy to hear from you.